More than 2 years after his great remix of Atnarko’s ‘Solid Ground’, Nacho Marco finally delivers his debut EP on ‘Lazy Days’. 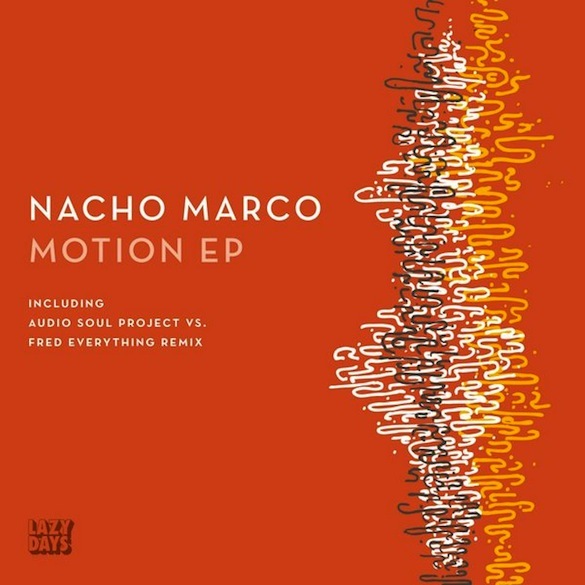 On this EP, Nacho showcases 2 sides of his production. 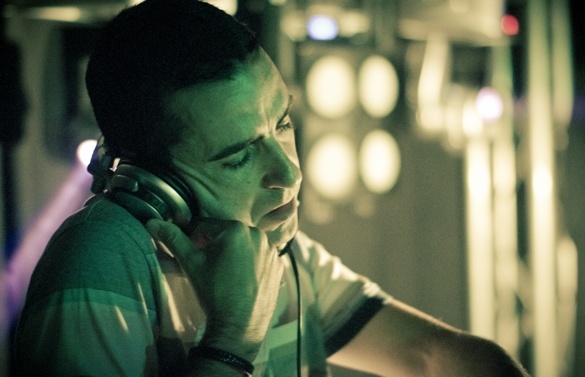 ‘Motion’, with its slower tempo, flirts with the world of Deep Disco, while ‘The Right Key’ takes us back to basic House with its early Detroit Techno influence. On the remix, our old friend Mazi (Audio Soul Project) delivers a Chez Damier influenced groove, taking elements of the original and bringing an old warehouse vibe to it. The remix was bounced back from Chicago to San Francisco for a few final touches, mixing and editing at the Lazy Days HQ. Nacho Marco ‘Motion EP’ is out now on Lazy Days Recordings.